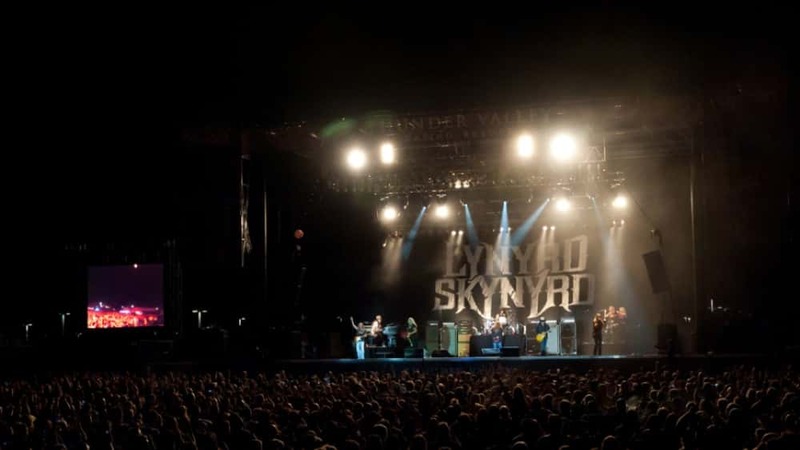 Ed King, a former member of Southern rock band Lynyrd Skynyrd, has died at age 68. His family confirmed the guitarist’s passing on Thursday (Aug. 23), writing in a Facebook post, “It is with great sorrow we announce the passing of Ed King who died at his home in Nashville, Tennessee on August 22nd, 2018. We thank his many friend and fans for their love and support of Ed during his life and career.” The cause of King’s death was not announced at press time. King joined Skynyrd in 1972, replacing bassist Leon Wilkeson and played on the group’s first three albums. King also co-wrote the band’s iconic hit ‘Sweet Home Alabama.” He moved over to guitar when Wilkeson re-joined the band and then took his first leave in 1976, replaced by Steve Gaines. King was forced to leave the band in 1996 due to complications from congestive heart failure, for which he underwent a successful heart transplant in 2011. He was inducted into the Rock and Roll Hall of Fame alongside the other pre-plane crash members in 2011.